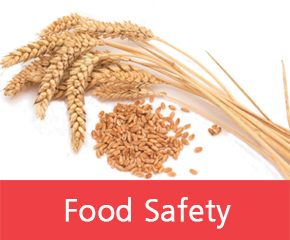 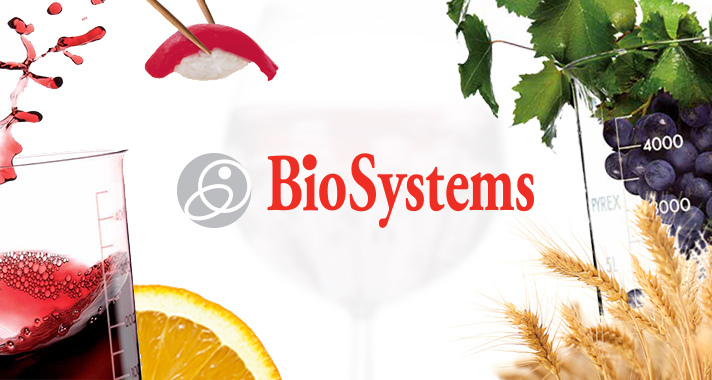 BioSystems Food Safety reagents detect high interest parameters in food and feed industry related with labeling, toxins, additives, sugars and many others. 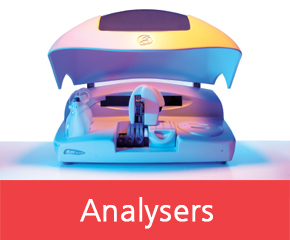 BioSystems reagents are based on chemical complexes, enzymes or antibodies that bind the analyte with high affinity, offering sensitivity and accuracy at affordable costs. 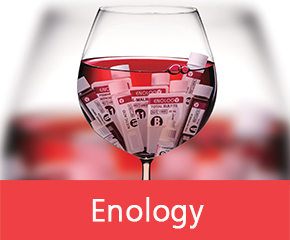 The Enology system, consisting of automatic analysers and a complete line of dedicated reagents, provides optimal control throughout the winemaking process. 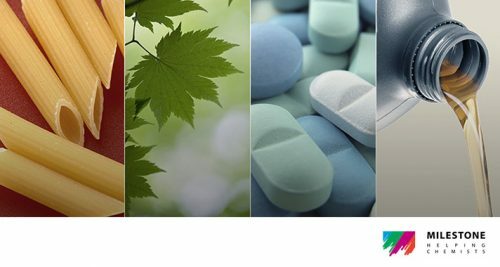 Instruments and reagents, service and support in Australia and New Zealand are provided exclusively by Metrohm Australia and Metrohm New Zealand.